Leave the city noise on the shore and you will wake up in the morning with a gentle sound of sea waves. Through the glass walls you can admire the panorama of the Jamno Lake, 300 meters from the sea. 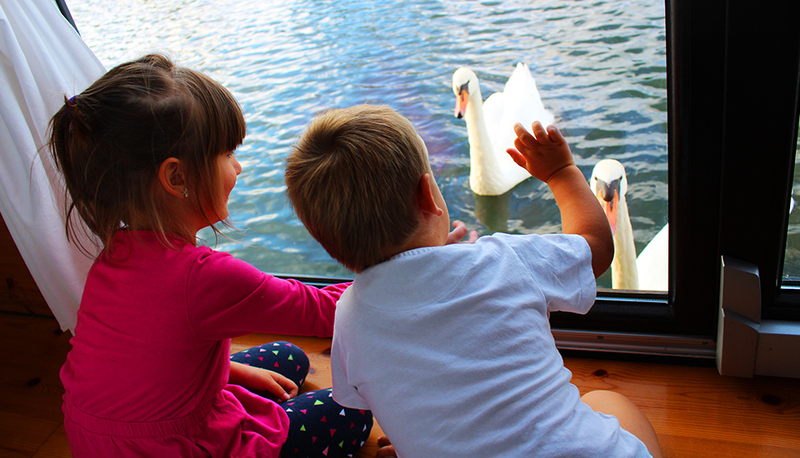 At HT Houseboats we take care of our youngest guests. We have prepared many amenities and attractions for for children and their parents. Comfort, safety and fun – that’s what a family-friendly hotel offers. Nutritious breakfasts are delivered straight to your apartment every day. 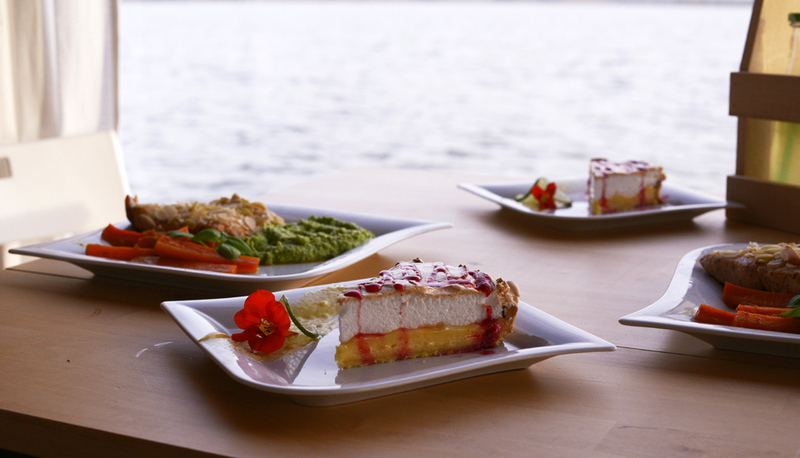 We prepare dinner of seasonal products only from local suppliers. 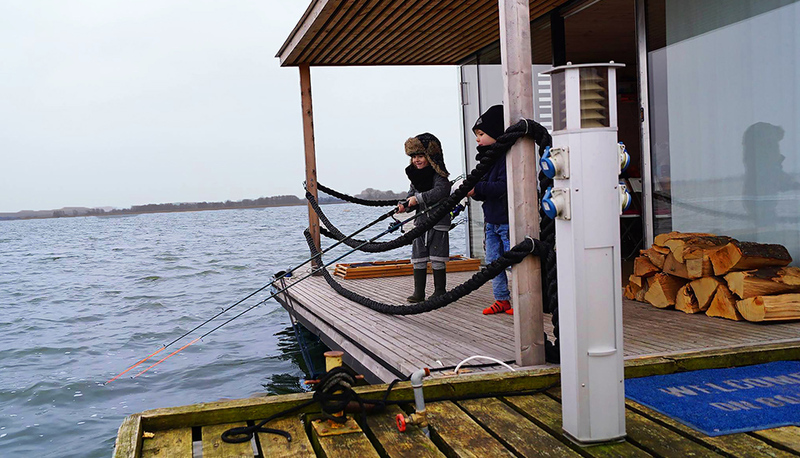 Every visit to a floating sauna on the water will positively affect the human body and the appearance of the skin, and massages performed in sauna with a view of the lake will ensure relaxation and improvement of well-being. 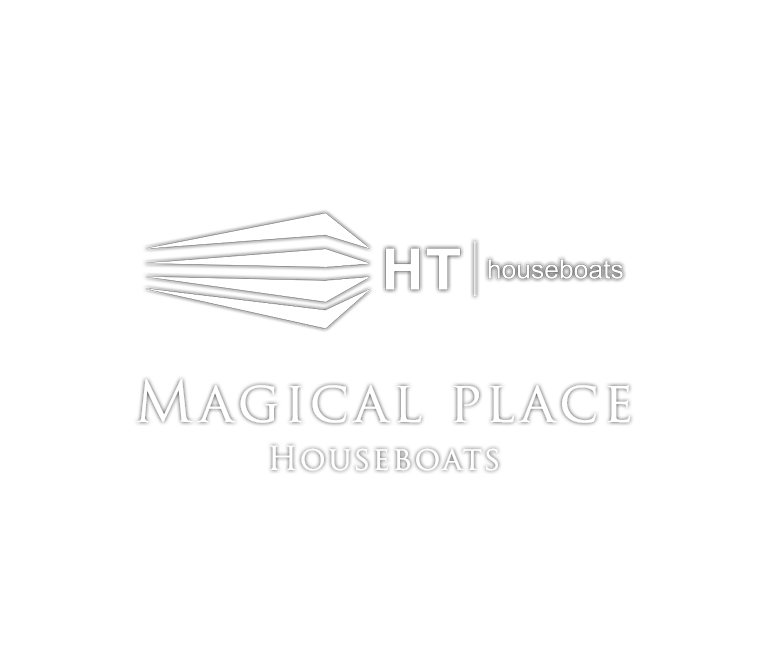 There are many interesting attractions at HT Houseboats, both free and additionally paid. 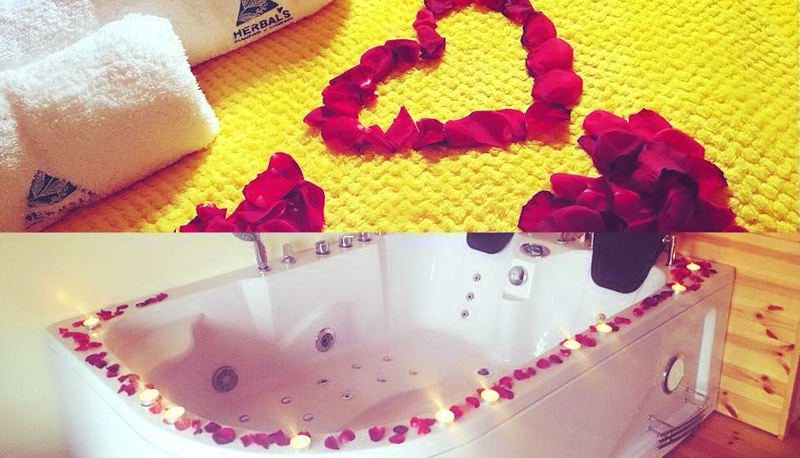 We have prepared facilities for children and their parents. 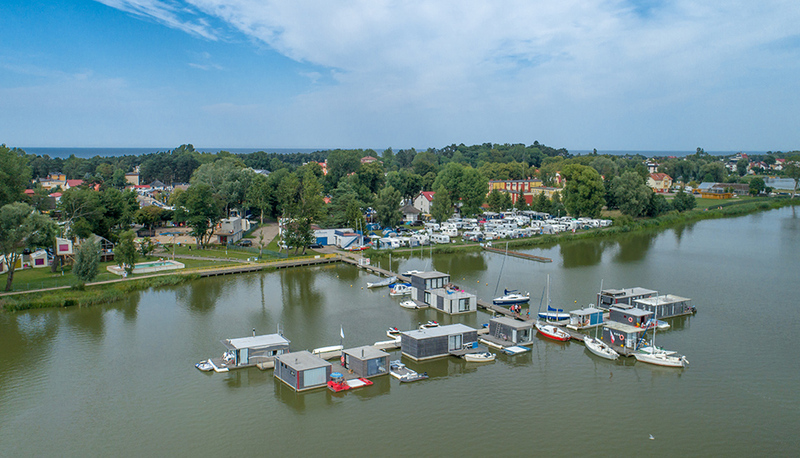 Staying in a house on the water is an idea for spending a short holiday at the seaside, romantic moments in life, birthdays and jubilee and family holidays. Plan a conference in an unusual place. 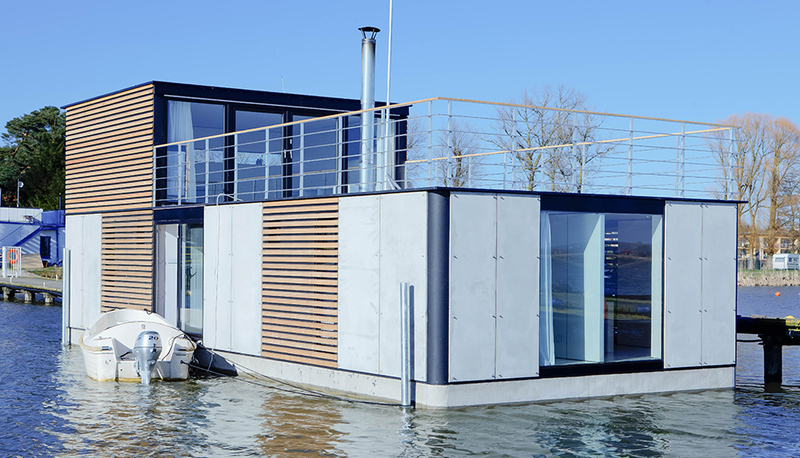 In the world’s first floating conference room, both functional and modern. 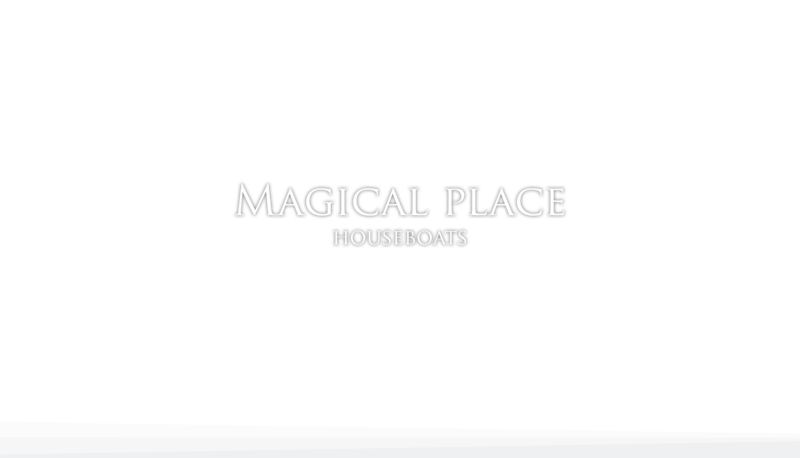 HT Houseboats is a unique place for meetings, fun, but also work. 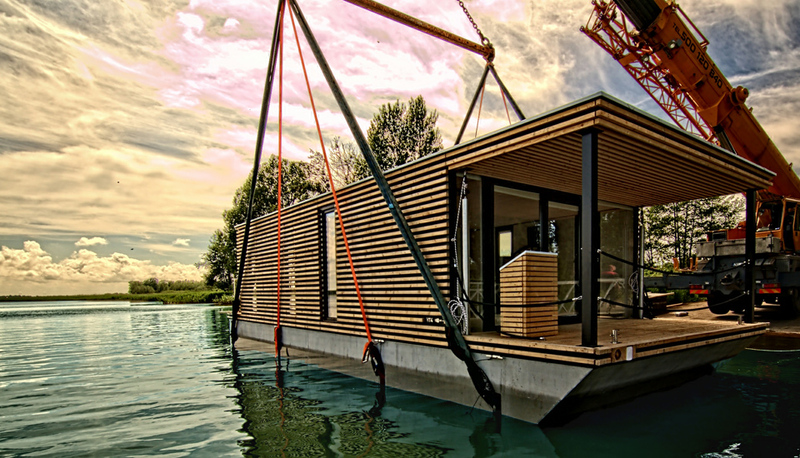 HT Houseboats specializes in the production of year-round vessels on concrete and net reinforced concrete hulls. 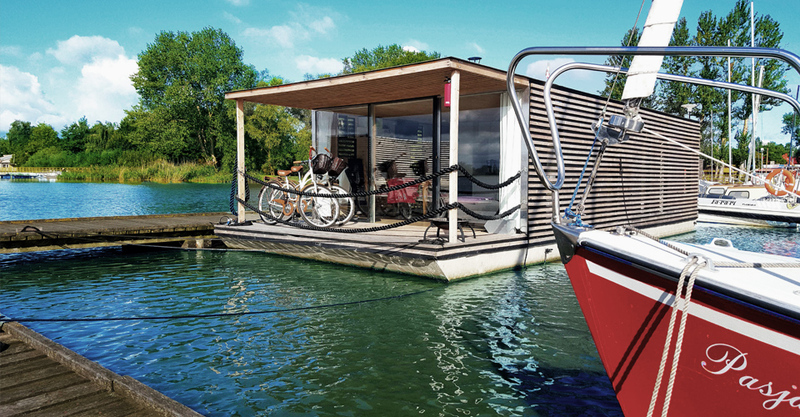 Our houses provide opportunities for swimming or stationary staying on the water. Cottages are great as an office or an object for rent.